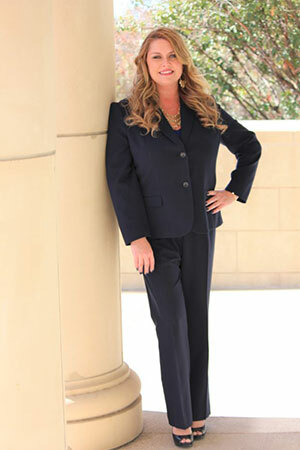 Attorney Jennifer Richardson approaches family law in a unique way by taking a solutions-first, court-last approach. 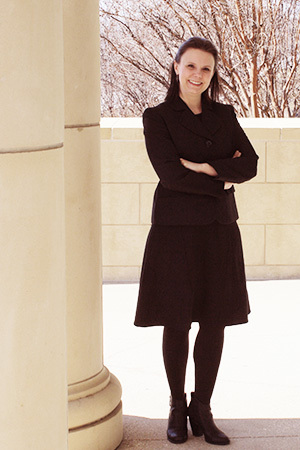 Well-respected in the legal community, she has received numerous accolades for her work in family law. As a former tax accountant, she provides clients with a full-range, cost benefits analysis to help them get the most from her services. She is also a divorced parent who truly understands what her clients are going through. She works closely with you to help achieve your big picture goals in a positive and amicable way—always making your children her top priority. But she is no stranger to the courtroom and is a fierce advocate when negotiations fail. The parent of a child with Autism, Ms. Richardson understands the Admission, Review, and Dismissal (ARD) meeting process and provides consultations to parents trying to navigate the system. Ms. Richardson and her family live in Anna and attend church at Victory Life in Sherman. Stuart Brown is a highly-respected Texas family law attorney, a certified family law mediator, and a certified collaborative lawyer. His client list runs the gambit of celebrities, CEO’s, professional athletes, doctors, fellow lawyers, friends, neighbors, and pro bono for many people with complicated family law issues that cannot afford competent counsel. Additionally, the courts regularly appoint him to represent the children in court or to mediate custody and financial issues in high-conflict cases. He represents all his clients with equal fervor, truly believing in equal justice for all. He is there for you all the way, whether yours is a simple agreed divorce or a multimillion dollar custody case. 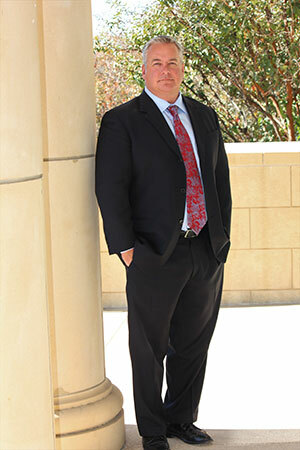 He has received praise for his many family law publications, but the most meaningful accolades come from his peers, who honored him by voting him President of the Plano Bar Association, Master in the Curt Henderson Inn of Court, and Board Member of multiple other legal organizations too many to list. Mr. Brown is a consummate professional with the knowledge, skill, and experience needed to resolve your family law issue. He has personal knowledge of the trauma and stress of divorce and related family law issues, and will dedicate himself to obtaining your desired result. Drafting to Secure Payment of Monetary Awards, U. of Houston Fam. L. Practice Sem. Ms. Wetzel is married and the mother of three wonderful boys (one a high functioning child with Autism). She’s been an Anna, TX resident since 2007 and is active in the community mainly through the school district and her church. 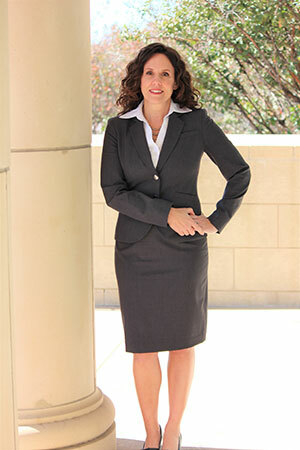 She helps families understand how important legal decisions affect real world daily life. 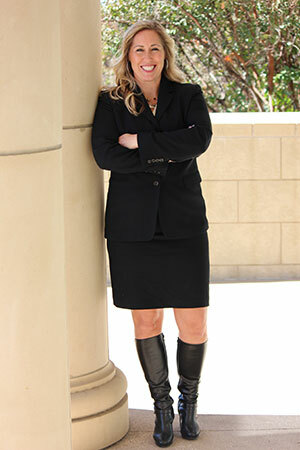 Ms. Partridge is originally from Granite Bay, California and moved to Texas in 2010. She is a single mom to a wonderful son. She loves sports, especially basketball, and will admit to being somewhat of a cross fit addict. She is active in the community, volunteering as Secretary and Concessions Director for Anna Sports Group, Den Mother, children’s church, and the local basketball program. Ms. Rexrode joined Richardson Brown full-time in 2017 after working 15 years in the banking industry. Her extensive knowledge of complex banking transactions and financial accounts, as well as loans and mortgages, makes her an extremely valuable asset for our clients and firm. Ms. Rexrode is married with three young children, all under the age of nine. She has firsthand knowledge of the difficulties working mothers with young children face every day. Her ability to connect on a personal level with our clients helps our attorneys solve not only the legal problems, but to focus on real world solutions that will give our clients the best opportunity to succeed on their own. Ms. Rexrode and her husband serve in leadership of their church in Plano and she has served as an Ambassador for the Anna Chamber of Commerce working on events such as the annual Balloon Festival and recognition dinner. National Adoption Day. Pro Bono adoptions for foster families helping to break the cycle of child abuse. Legal Aid of N. Texas. Pro Bono legal services to low income and abused residents. Anna Basketball. Major financial sponsors for annual Classic Tournament benefitting youth basketball and a variety of local charities. BVB Dallas (Alzheimer’s Powder Puff). Financial sponsor and participants for BvB Dallas, which is a professional organization that hosts a powder-puff football game to raise money for Alzheimer’s research and awareness. Sherman Service League. Volunteers in the Sherman Service League improving the social, economic, educational, cultural, and civic conditions of the community. Texas Bar Foundation Fellows. The Texas Bar Foundation is the largest charitably funded bar foundation in the nation. Membership is composed of the most elite Texas attorneys and are nominated because of their dedication to the administration of justice and high professional standing among their peers. The attorneys and staff at Richardson Brown look forward to assisting you with your family law matters. We personalize our expertise to your family law issues and goals. To learn how we can help you, contact us or call 972-832-8058 today to schedule a consultation.